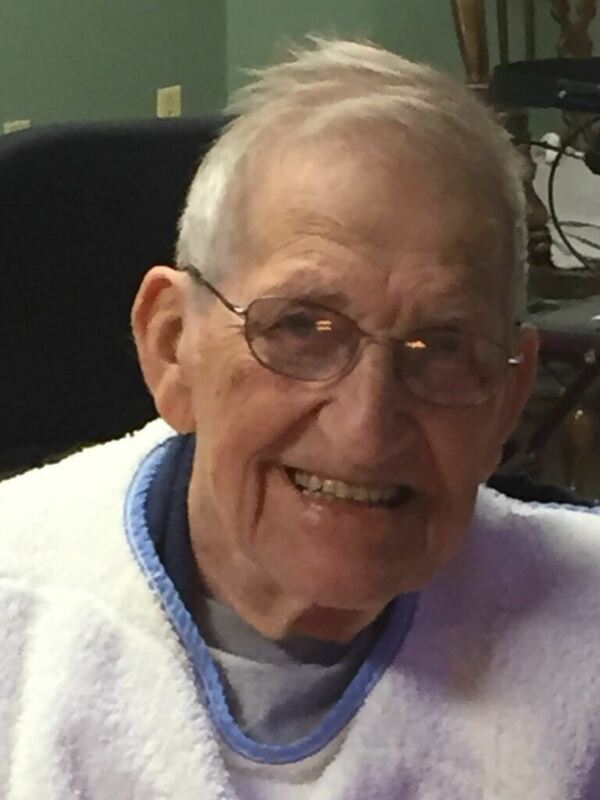 Passed away peacefully at the Hanover and District Hospital, surrounded by his loving and devoted family, on Wednesday, January 30, 2019. Sandy Begon of Hanover, at the age of 89. Beloved husband of Margaret. Loving father of Rick (Sandi), Wendy and Mary Bury (George), all of Hanover. Proud poppa of Jeremy, Michael and Daniel (Anastasia). Dear great-grandfather of 5. Predeceased by 5 brothers and 2 sisters. Cremation and a private family gathering has taken place. Memorial donations to the Hanover and District Hospital Foundation would be appreciated by the family. Online condolences may be made at www.greybrucecremation.com.